Carter said that because the situation was considered an emergency — and the CPA agency that conducted the audit, Patillo, Brown & Hill from Brownsville, had worked with the county for years and knew their audit system well — shortcuts were taken to complete it on time. Carter would not go into detail on what those shortcuts were. 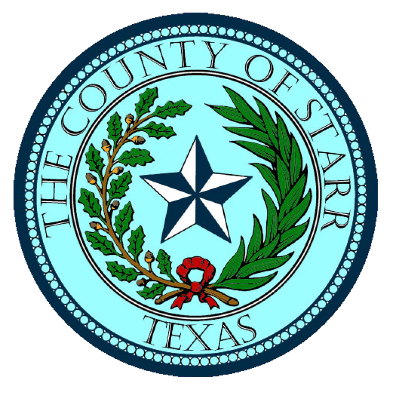 This year, however, the county hired a new CPA firm, Oscar R. Gonzalez, CPA & Associates out of Pharr, which is relying on the work from the previous firm and testing that work. Grant applications have been delayed and some of the grants that were already awarded have been put on hold pending receipt of the audit. One of the grants hanging in the balance is the Community Development Block Grant program, for which the application is due Nov. 30. Funds from that program are typically used to fund projects that benefit low-to-moderate income residents. Those can include colonia and water projects; however, Starr County Judge Eloy Vera said the county mostly used them to pave streets. Last year, county officials feared the audit would not be completed in time, stating the deadline to apply for those funds was June 30, but on Tuesday Carter clarified that the June deadline is when the audit must be completed as per federal law. Afterward, it is published in a federal database. “Nothing really bad happens if you don’t make it by June 30,” Carter said. However, on Sept. 30, when the audit marked 90 days past due, their other grants that are managed through the governor’s office were placed on hold. The county was ultimately able to meet the Nov. 30 deadline last year for the CDBG funds, but it’s unclear whether the county will be able to meet it again this year. If the county cannot make the deadline this year, it will also not be allowed to apply for the grant next year. Carter would not speculate whether he believed the audit would be completed on time, but said his staff was working hard to get it done. Carter, a retired real estate lender, was brought in after the district judges declined to renew the term of the previous auditor. However, he noted the laws and accounting differed from what he dealt with in his previous career.